The marijuana flowers consist out of 482 active components. 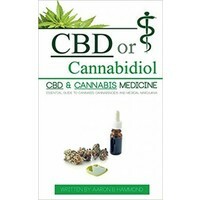 With the acknowledgment of the healing powers of cannabis and its active component cannabidiol (CBD), the future of medical applications of marijuana looks very bright. 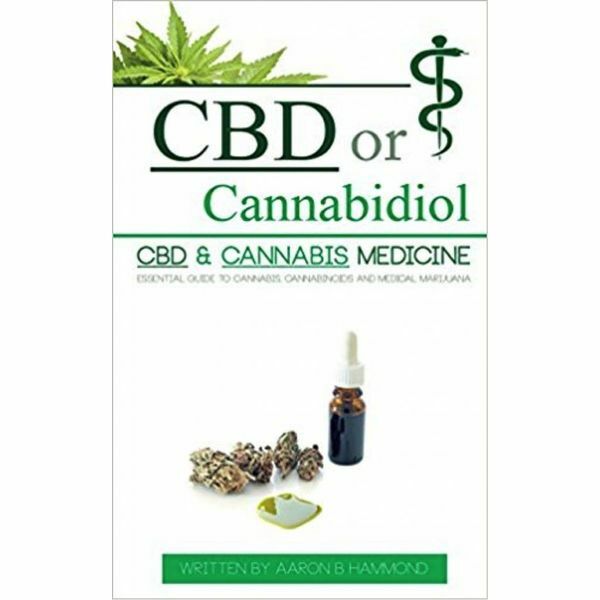 CBD offers tremendous therapeutic value and serves as one of nature's best available medicine. 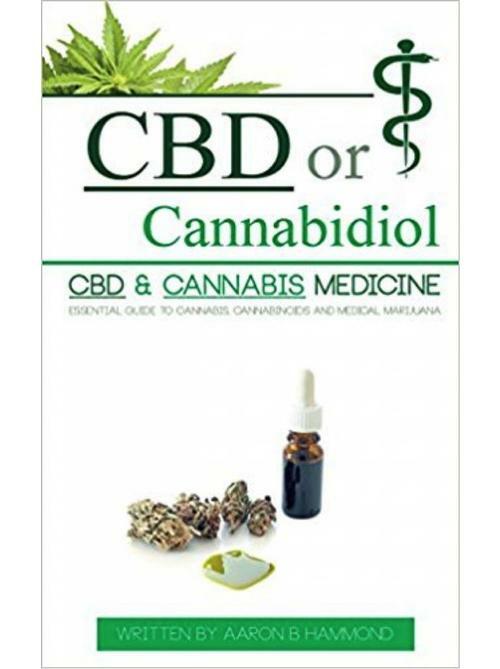 Cannabidiol is used for people who suffer from Acne, ADD/ADHD, Addiction, AIDS, ALS (Lou Gehrig's Disease), Alzheimer's, Anorexia, Antibiotic Resistance, Anxiety, Atherosclerosis, Arthritis, Asthma, Autism, Bipolar, Cancer, Colitis/Crohn's, Depression, Diabetes, Endocrine Disorders, Epilepsy/Seizure, Fibromyalgia, Glaucoma, Heart, Disease, Huntington's, Inflammation, Irritable Bowel, Kidney Disease, Liver Disease, Metabolic Syndrome, Migraine, Mood Disorders, Motion Sickness, Multiple Sclerosis, Nausea, Neurodegeneration, Neuropathic Pain, Obesity, OCD, Osteoporosis, Parkinson's, Prion/Mad Cow Disease, PTSD, Rheumatism, Schizophrenia, Sickle Cell Anemia, Skin Conditions, Sleep, Disorders, Spinal Cord Injury, Stress and Stroke/TBI.